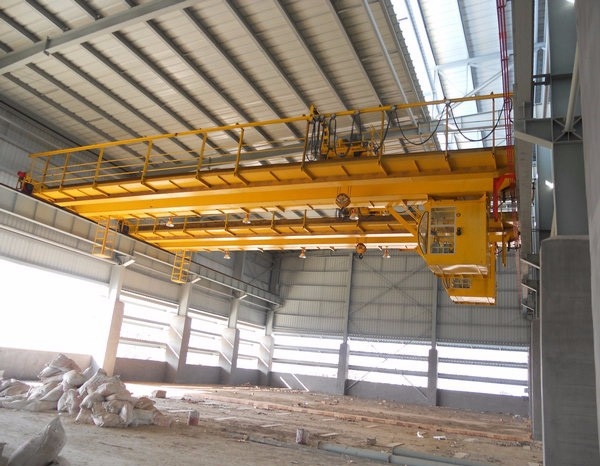 40 Ton Overhead Crane Supplier Provides Top Running Crane Underhung Crane Best Choice! 40 ton overhead crane is one suitable choice for heavy duty lifting work. 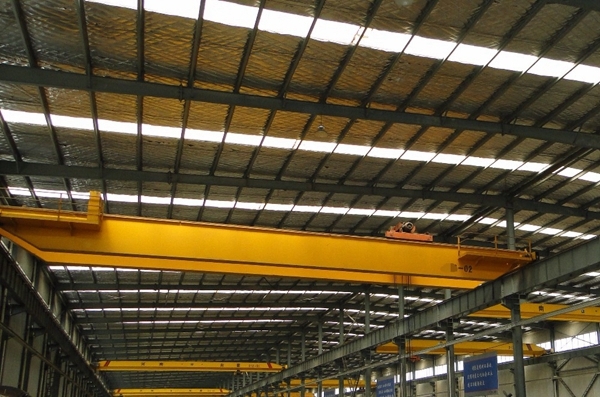 It has various types, such as double girder overhead crane, explosion-proof overhead crane, electromagnetic overhead crane, grab overhead crane, industrial overhead crane, workstation bridge crane and so on. Ellsen Company, a reliable and professional crane supplier, provides cranes with excellent quality and price. Ellsen overhead cranes have been exported to more than fifty countries and regions and have won high reputation from clients all over the world. Ellsen designs and produces lifting cranes according to national standards and related international requirements. All products are carefully checked before delivering. Buying Ellsen cranes is best choice for lifting duty! What is 40 ton crane price? Crane price is not stable and only. It is various and changing according to the market need and crane specifications. If the crane is equipped with different electric hoists, the prices are different. 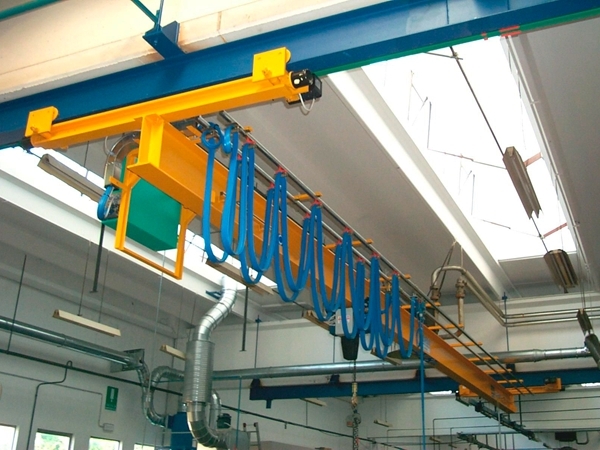 For example, if the crane is used in explosive and flammable condition, the anti-explosion hoist is suitable. 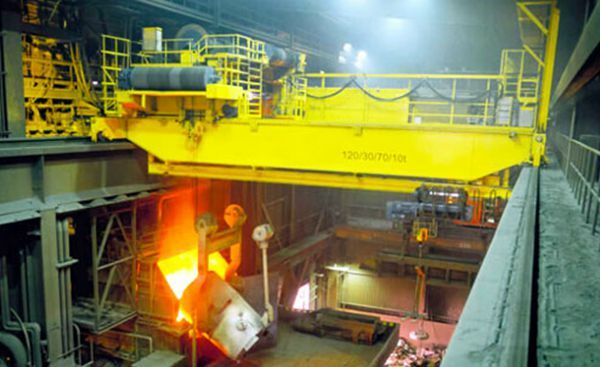 If the crane is used for casting, metallurgy hoist, casting hoist or industrial hoist is better. Electric hoist with different features costs more or less. Some customers worry about the high price of heavy duty bridge crane, such as 40 ton, 60 ton, 100 ton. If you choose Ellsen bridge cranes, never worry about so high price, Ellsen provides customized service and reasonable price. 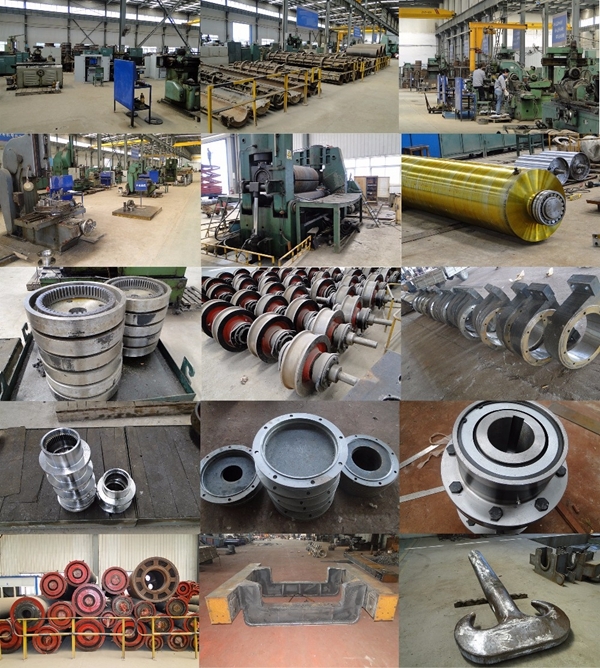 Ellsen has its own factory, this can reduce much extra cost for medium factory, Ellsen designs suitable crane for customers, and ensures every customer can purchase cost-effective traveling crane. 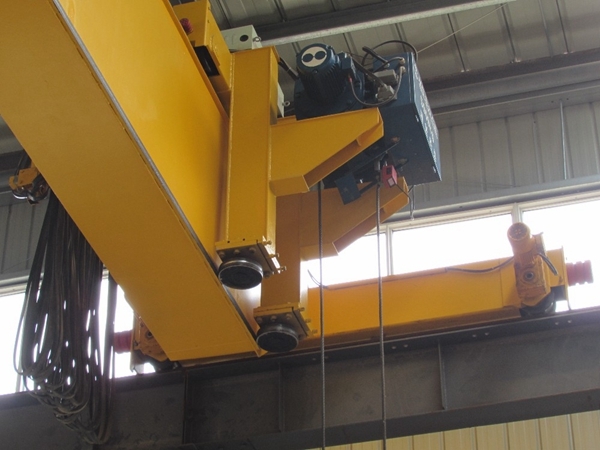 Ellsen designs 40 ton cranes as different types, such as electric crane, industrial bridge crane, casting crane, foundry crane, grab bridge crane, electromagnetic overhead crane, warehouse crane. All of these cranes have stable performance and high safety level. If you have similar demand or any question about overhead crane, take easy to contact with us, just send email to sales@ellsenoverheadcrane.com. We will reply to u asap. 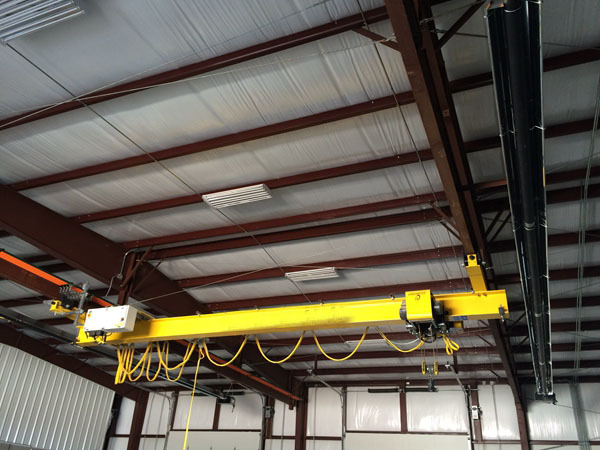 Why choose 40 ton overhead crane? 40 ton overhead crane is popular in lifting industry, it can increase working efficiency, decrease energy and cost, improve working condition, cut failure rate. Ellsen 40 ton crane is perfect choice for loading and transporting material. For types, it has many different styles to choose for special lifting purpose, such as anti-proof crane, electromagnetic crane. For different using places, industrial overhead crane, workstation overhead crane, garage overhead crane are all available. For safety, as a heavy duty overhead crane, 40 ton crane has complete and reliable safety protection devices, such as overload limiter, extreme position limiter, and emergency switch. For efficiency, this kind of crane has larger loading capacity and can lift more material every time, which can save much energy and time. 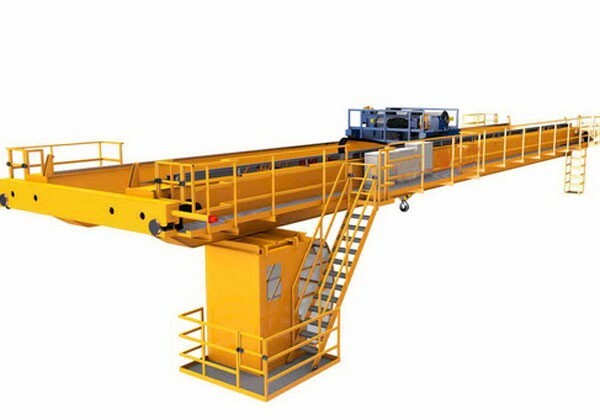 What are problems of 40t bridge crane and how to solve them? The electric brush wears too much, its main reason is that the connecting joint is not smooth, carrying capacity is too large, and spring pressure is powerful. The correct way is to connect the guiding-rail again, increase the number of collector, change and fix spring pressure. Brush side wears seriously. The reason is that electric brush wears, collector orientation is not right, the lateral force of transmission’s fork is too strong. The correct way is to change and modify spring pressure, change tractor’s fork or modify tractor’s fork.